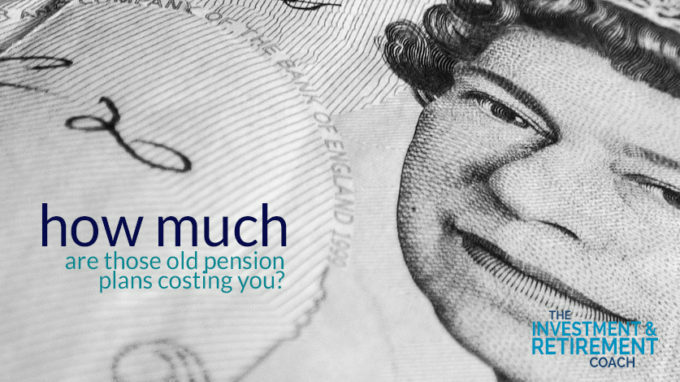 How much money are your old pension plans costing you? 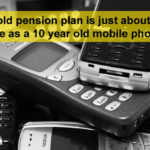 It is some time since I last covered the topic of how useless old pension plans can be. A report earlier this year showed that £33.6 billion of our money was allocated to under-performing plans. Not only that but charges were much higher ten years ago and the investment choices and flexibility were very restricted, both severely impacting the chances of a good outcome. Having to tell an existing adviser you are going to be moving on seems to cause major problems for many people. It really isn’t that big an issue. Most advisers are busy enough and who knows, they may have moved on and no longer consider you to be a 5 star client. Let’s look at 50 year old William as an example. William plans to retire at 65 and has various existing plans totaling £100,000. 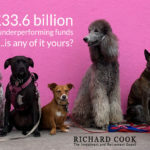 By improving the performance of his funds by just 2% per annum (through reducing fees and choosing better investments) the value of William’s fund will increase by nearly £60,000 – to £239,655 (by age 65). Without the 2% increase his fund would be around £180,000. 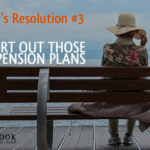 If the improved 2% performance continues through retirement* William will have DOUBLED the amount he can withdraw from his pension for the rest of his life! 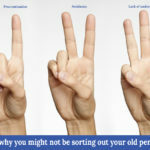 NOW DO YOU UNDERSTAND HOW MUCH PROCRASTINATION IS COSTING YOU?! I will guide you through the whole process from understanding what you have now and being sure that you will not lose valuable guarantees, to setting up the the “no transfer fee” online plan and putting in place a well thought out ongoing investment strategy. All this for a fixed fee of £250 for the first plan, and £100 for additional plans. 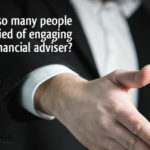 Alternatively, if you prefer to use a regulated financial adviser who will provide personal advice rather than guidance, I will source an experienced and well-qualified adviser for you. Be prepared to pay a fee of up to 3% of any transfer value. Just text me, Richard on 07770 575122 and let’s set up a no fee preliminary discussion. Alternatively message me here. *if you would like to see the actual calculations please let me know – happy to share. 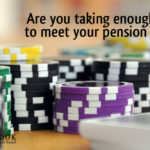 Are you taking enough risks to meet your pension goals?